If you want to be a horror writer, do you have to be bald? This year, on All Hallows Eve, I am heading over to Waterstones in Cheltenham for their Halloween Fright Night event. A delightful aquaintence of the Boyf and I is participating in the early evening event to showcase his awesome YA vampire novels, Blood and Alchemy, books one and two in the Mercian Trilogy. 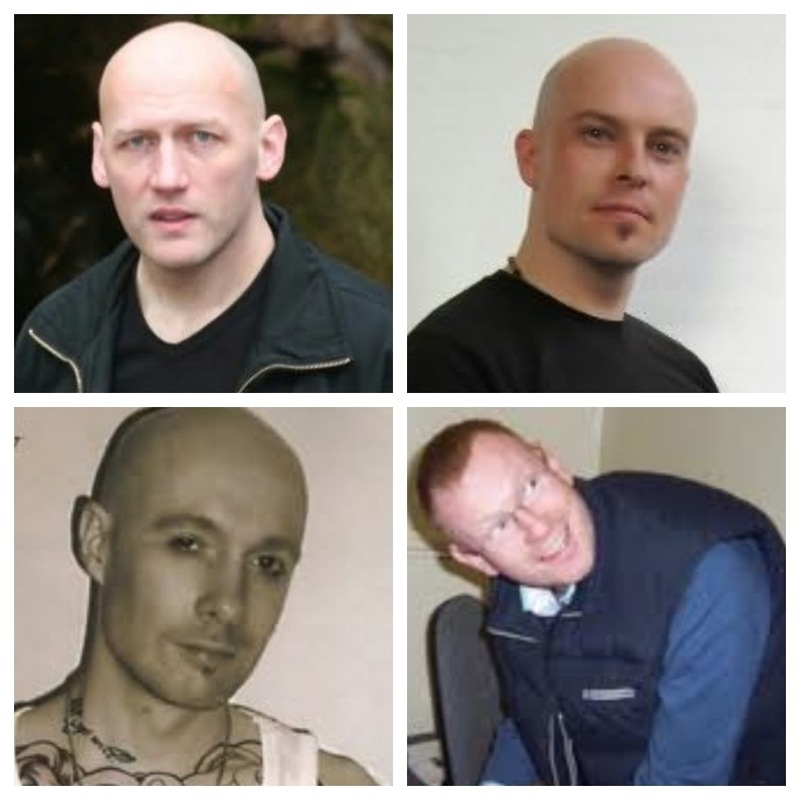 The adult event which follows features the horror writers David Moody, Adam Nevill, Wayne Simmons and Joseph D’Lacey. All of these authors are new to me, because if there was one thing I’ve learnt from all my years attending book/writing festivals, that readings, and face to face events are a fabulous way of discovering new authors. With this in mind, I decided to have a bit of a peek at their profiles on Fantastic Fiction. I’m sensing a bit of a theme in appearance here….